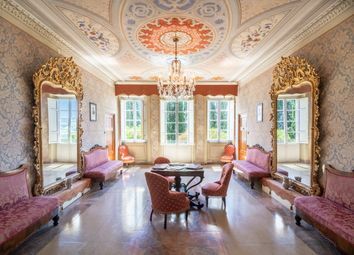 Extraordinary Liberty style villa. 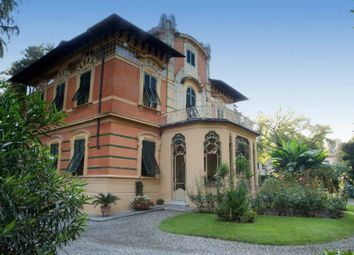 This villa was built between 1903 and 1907 and is one of the most important examples of Liberty architecture present in Lucca. 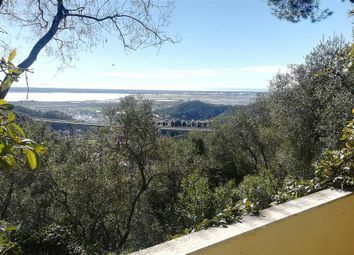 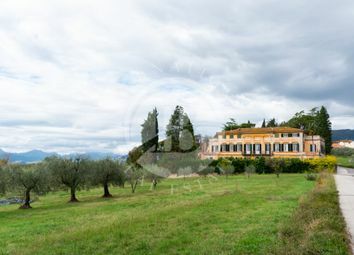 Modern villa located 8 km from Lucca, and 30 km from Pisa, in a panoramic and reserved position with a view of the surrounding hills, surrounded by green Mediterranean. 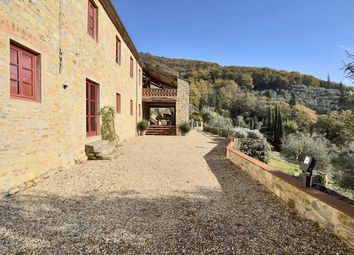 Beautiful Tuscan farmhouse in a corner of paradise, surrounded by hills and surrounded by a beautiful park of about 4 hectares completely fenced and mostly cultivated with olive trees. 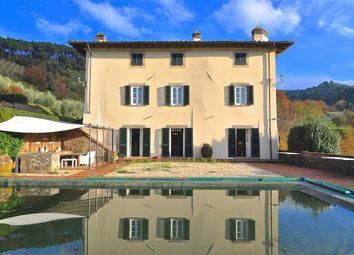 Luxury villa with pool close to Lucca. 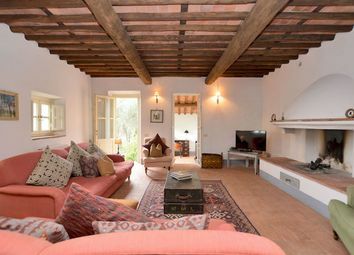 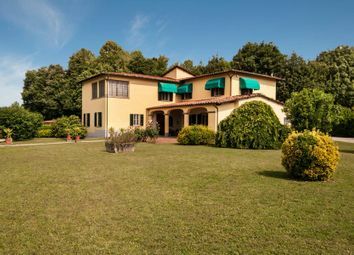 Just a short walk from the centre of the splendid historic city of Lucca, we find this superb villa with swimming pool. 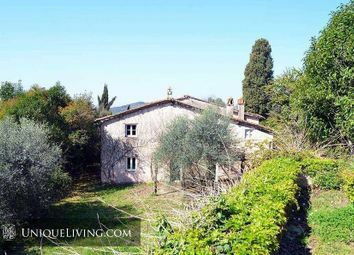 Just up the hillside above the plains of Lucca you find this charming country house. 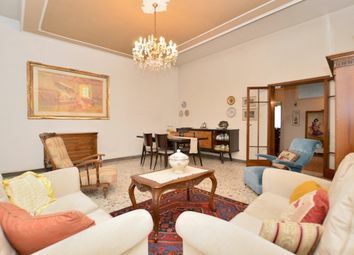 Refined apartment in the center of Lucca. 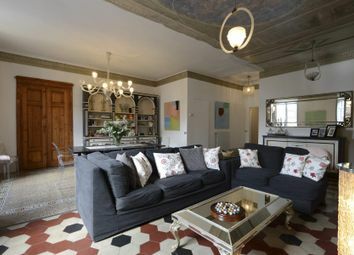 Situated in an elegant building within one of the most beautiful squares of Lucca, we find this completely frescoed elegant apartment. 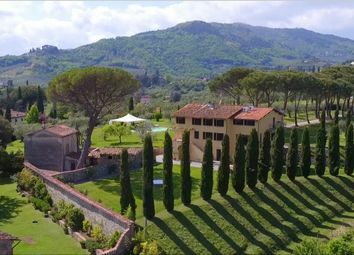 Liberty Villa in the rolling hills above Lucca. 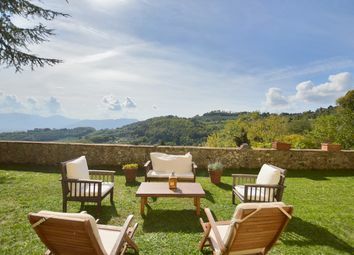 This wonderful property is located in a stunning position with panoramic views, less than 7 km from Lucca. 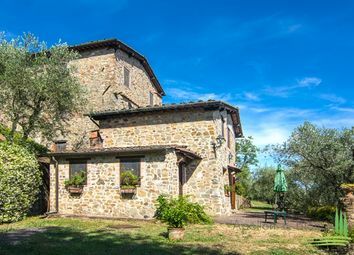 In overlooking and secluded position, typical Tuscan farmhouse, renovated with care, with swimming pool and panorama on the hills of Lucca. 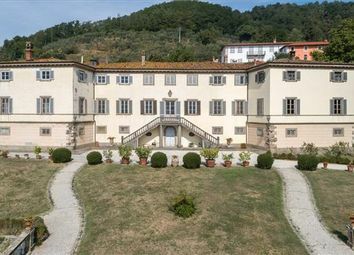 In a quiet and exclusive area near Lucca, a prestigious villa from the 1400’s in elevated position on a hill with views over the valley and plains of Lucca. 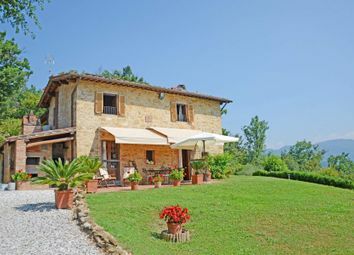 Beautiful villa with pool, recently restored in a natural yet minimalistic style. 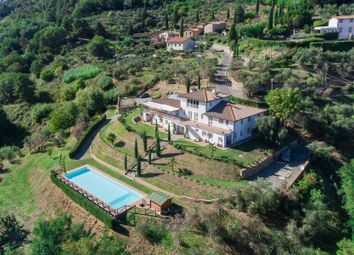 Surrounded by a garden of pines, olive trees and Mediterranean plants, and a forest of oaks and pine trees for additional privacy. 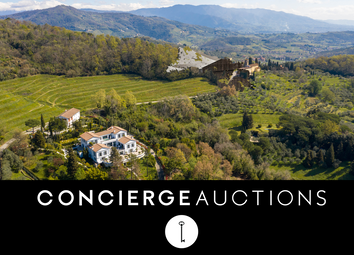 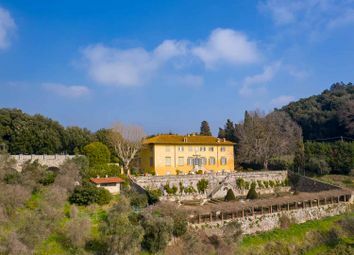 A magnificent historic villa, dating back to 12th century, sitting in its 9,5 acres of mature ground, nestled amid wonderful Lucca hills overlooking the picturesque town centre. 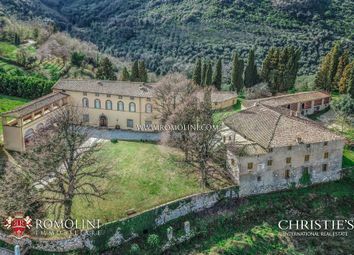 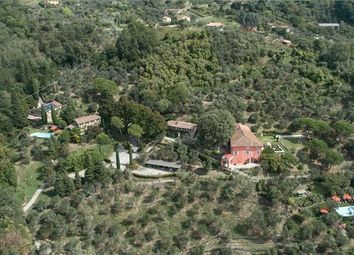 Tuscan period villa with garden, swimming pool and olive groves. 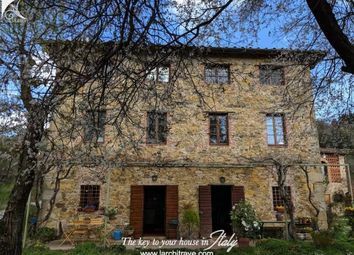 Situated in a beautiful location with rolling hills, vineyards and rustic houses. 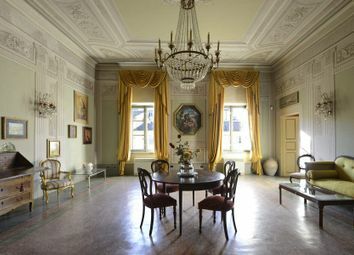 Only 15 mins from the medieval town of Lucca. 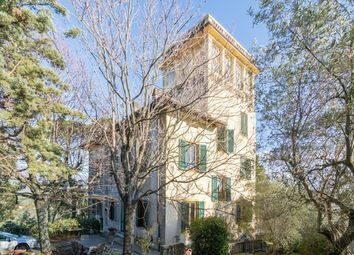 Apartment for sale in the historic center of Lucca, about 220 square meters, on the second floor in a period building dating back to 1400, a stone's throw from all the most important squares and monuments.